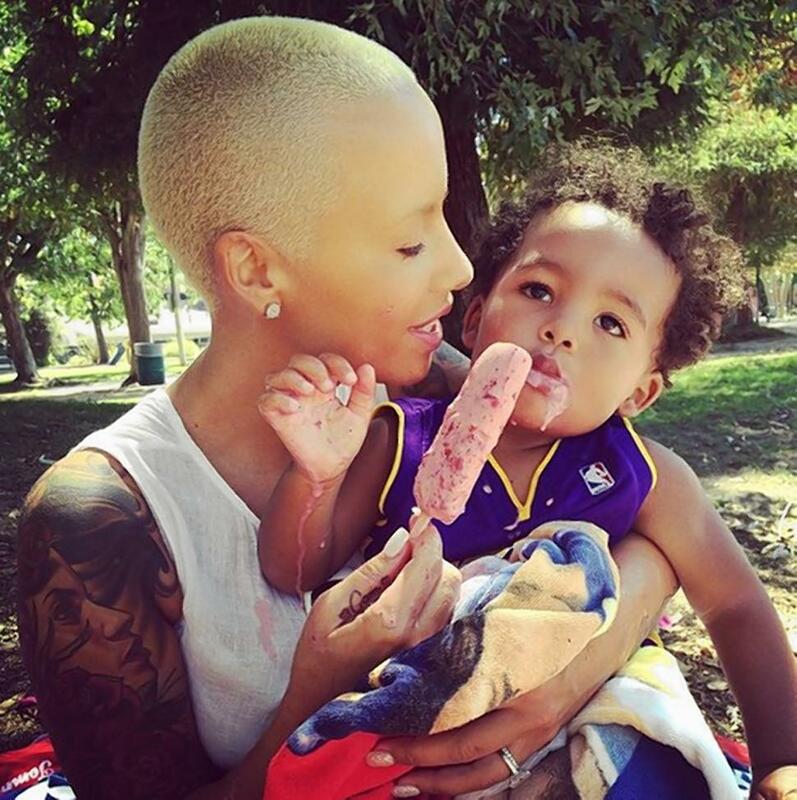 Wiz Khalifa wants full physical custody of his son Sebastian Taylor Thomaz and he is taking Amber Rose to court to achieve that. 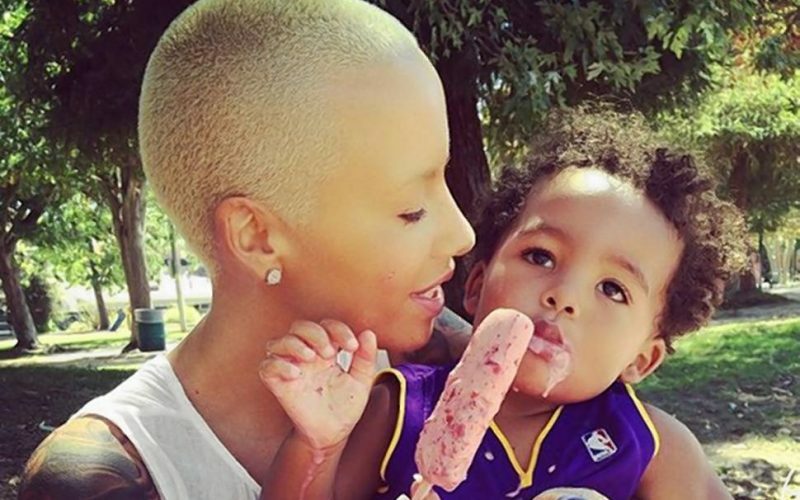 The West Coast rapper and Amber Rose has a 1-year-old son that is caught up in the middle of their bitter divorce. TMZ has reported that Wiz Khalifa is building his case against Rose claiming that she is a bad mother who left their toddler home to go party every other night. 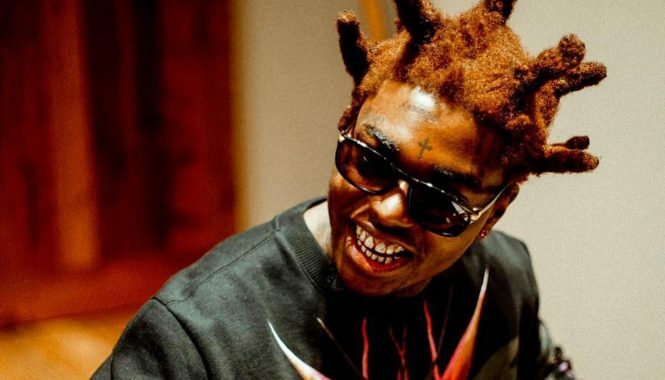 The “We Dem Boyz” apper claimed that Rose is such a bad mother that she let the family dog eat it’s own feces and then lick the child’s face. Additionally, she would wake up and play with their son for 15 minutes and then disappear. Docs also claimed that Amber Rose and her mother has a volatile relationship and would often be in expletives laced shouting matches that would upset the toddler. So far Wiz Khalifa has not yet filed court documents but he is building his case and will be gunning for full custody. Can’t blame him if these allegations are true.